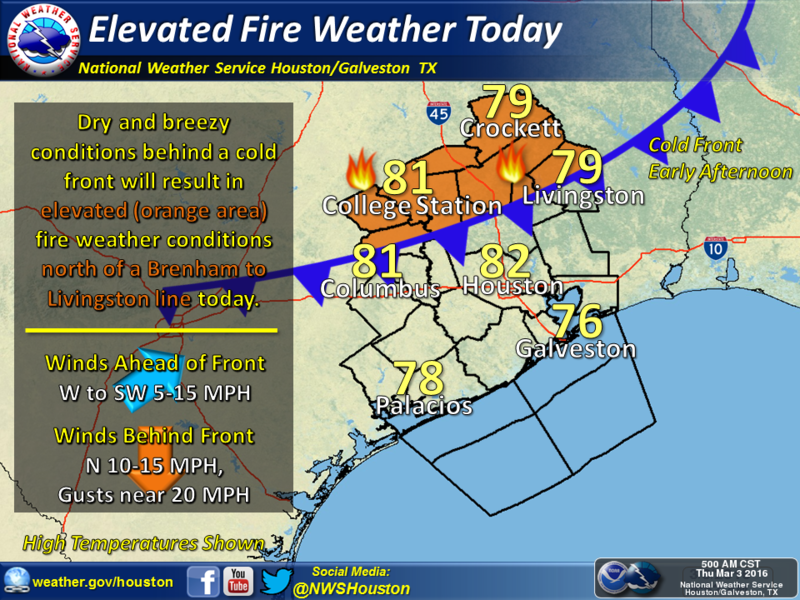 While there has been a lull in rain activity this morning, more is expected to develop today. 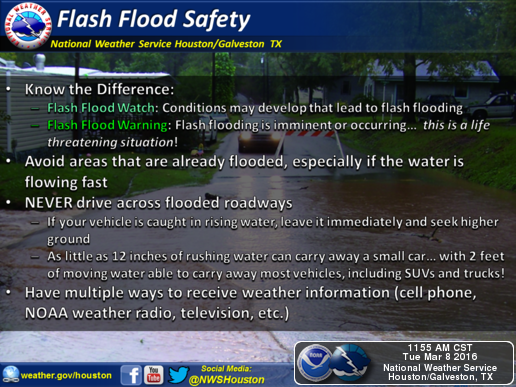 Please use caution when travelling around the region. 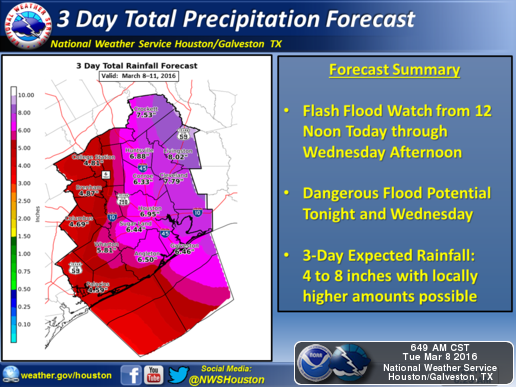 Theses are the latest graphics from the National Weather Service. 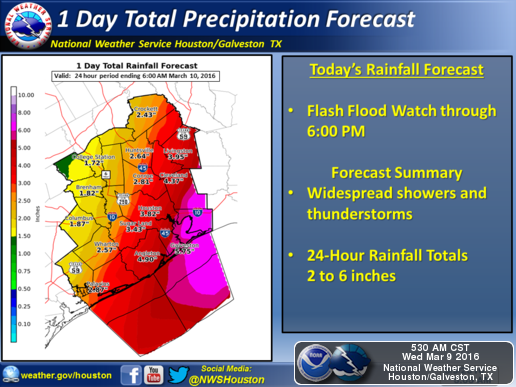 There will be a potential for high rainfall amounts, damaging winds, and tornadoes. Thank you to all of those who registered, but due to the possibility of severe weather this week, the class has been cancelled. The April 16th class is still scheduled to occur (location TBD). We will send out information as it becomes available. 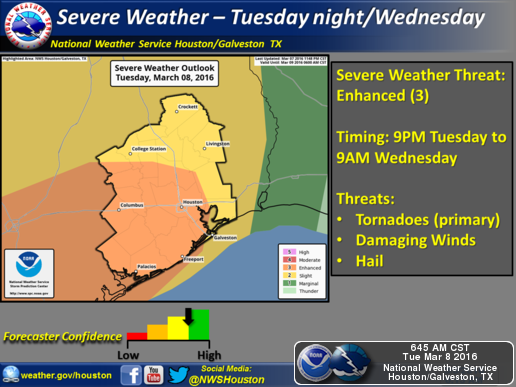 A potent storm system will approach Southeast Texas on Tuesday. 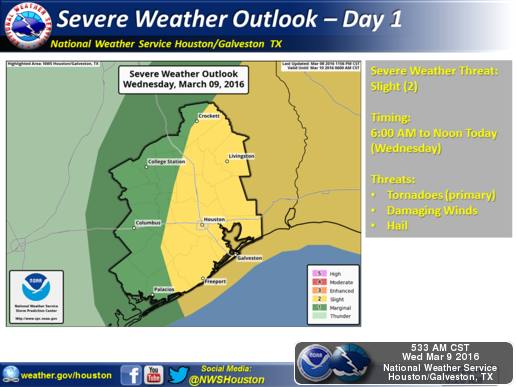 Periods of showers and thunderstorms will develop on Tuesday afternoon. The heaviest rain will fall Tuesday night into Wednesday but the system will be moving slowly and occasional showers and thunderstorms will linger through Friday. 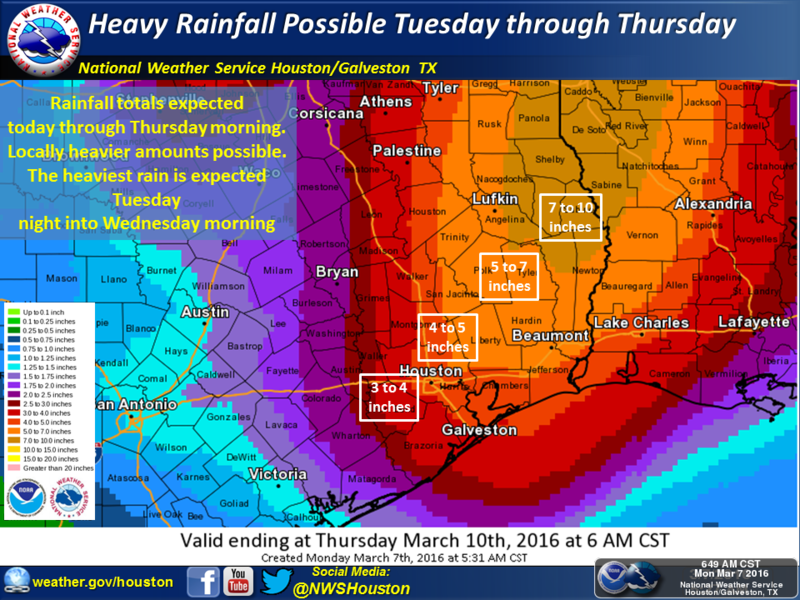 Parts of the area could receive greater than six inches of rain by Thursday morning. 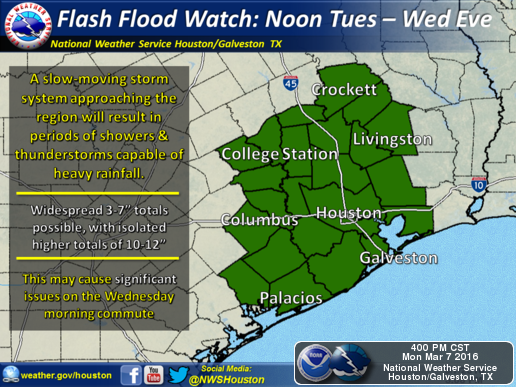 A Flash Flood Watch will likely be issued for Tuesday night and Wednesday later today. Please keep up with the forecasts. The effects of severe weather are felt every year by many Americans. 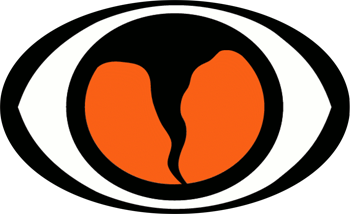 To obtain critical weather information, NOAA’s National Weather Service (NWS), part of the U.S. Department of Commerce, established SKYWARN® with partner organizations. Volunteers help keep their local communities safe by providing timely and accurate reports of severe weather to the National Weather Service. 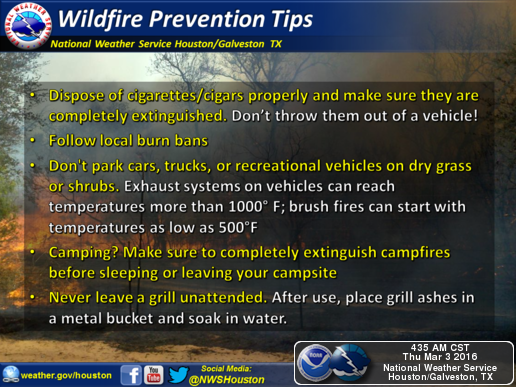 To register for the FREE training send an email to azaragoza@cstx.gov or call (979) 821-1000.